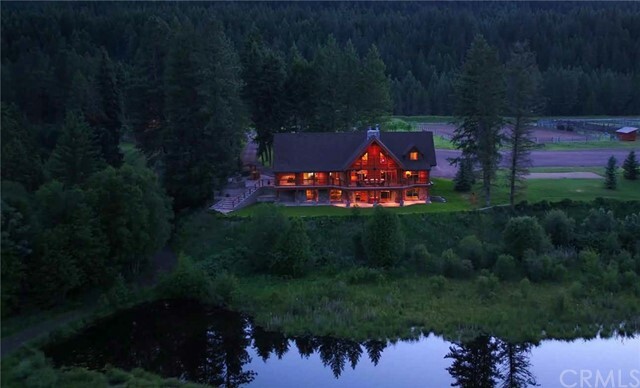 This 500 acre estate is surrounded by thousands of acres. 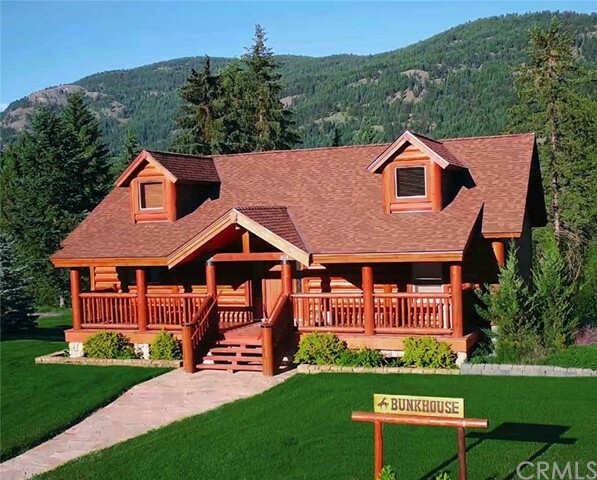 Seeing the Main House “Kudu House”, the Guest House “Bunkhouse”, the Manager’s House, and the Event Center, you will soon realize that you are entering something uniquely special in this 29 room estate with a combined total of 17 bedrooms and 20 bathrooms. 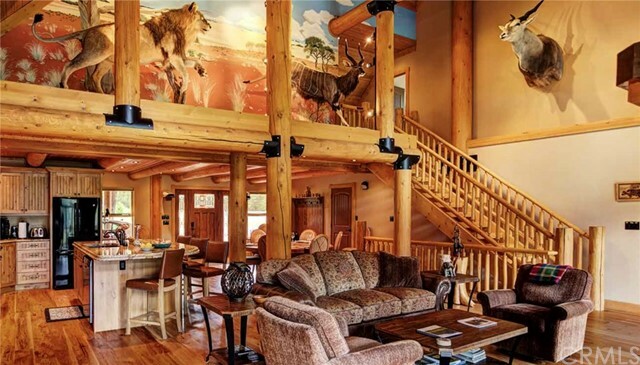 The Kudu House with expansive great room encompasses an inviting foyer with an incredible view of the property. 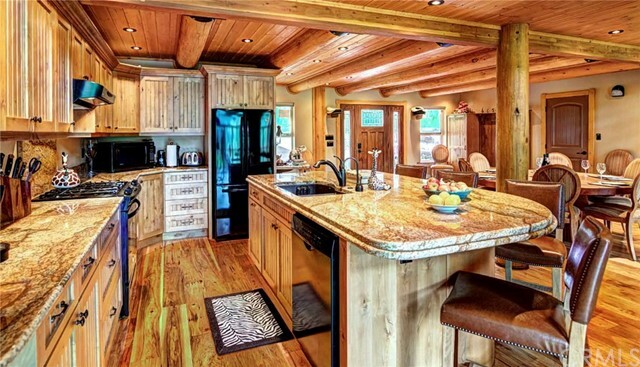 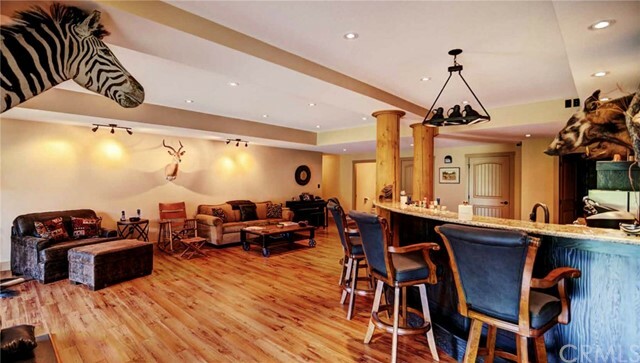 Bunkhouse with beautifully decorated western theme to compliment the nearby event center. 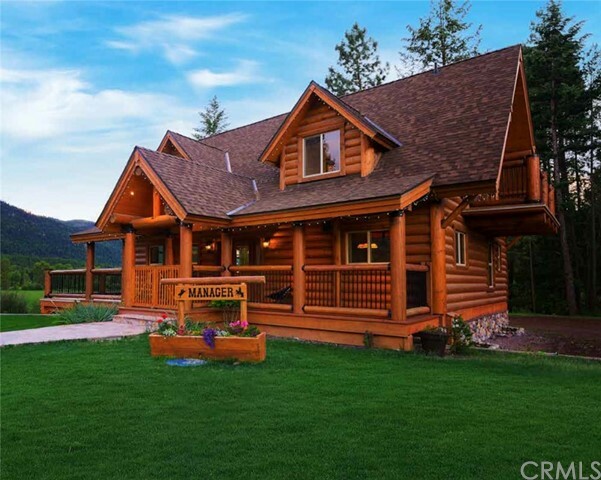 Manager’s residence is designed with the same quality and attention to luxurious detail as the main house and is a 3 bedroom,4 bath home. 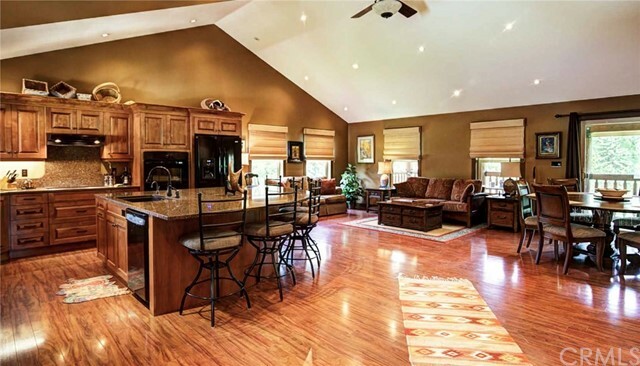 Here you will also find custom solid handpicked cabinetry, granite countertops and customer pecan flooring. 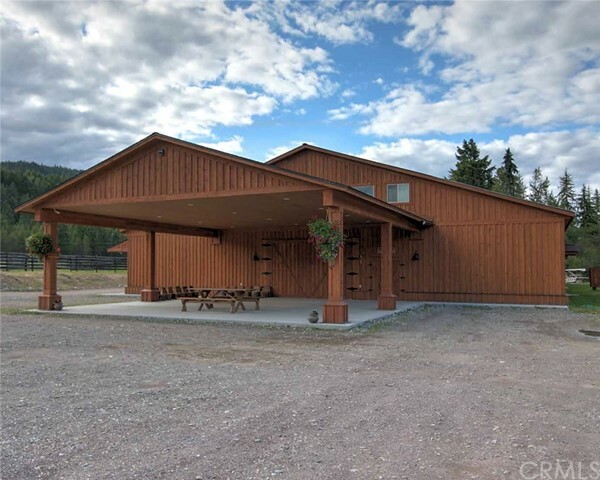 This home is also environmentally controlled with radiant floor heating. 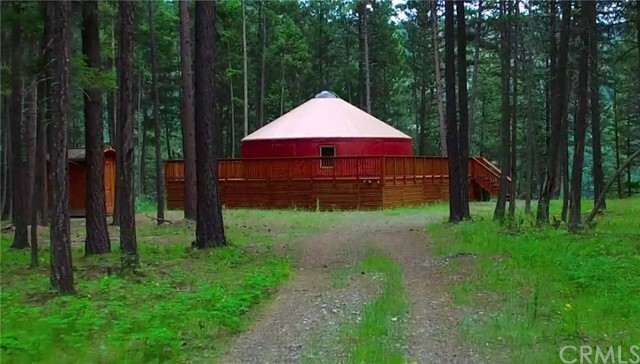 A short drive or adventurous walk brings you to the custom yurt surrounded by woods in a perfect blend of form and function. 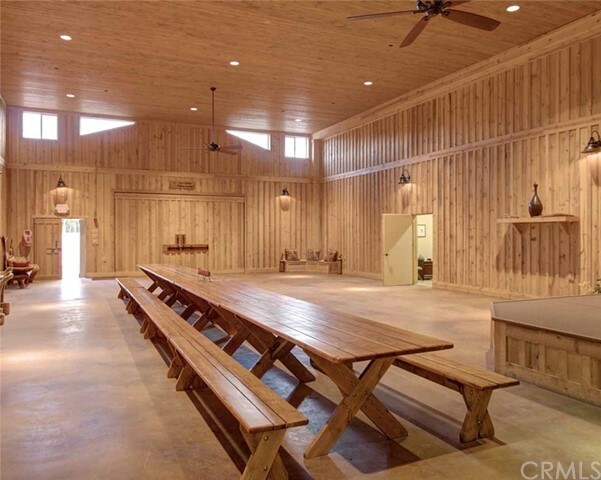 With approximately 10,000 square feet, the Event Center is the perfect venue for parties, corporate meetings, or family gatherings. 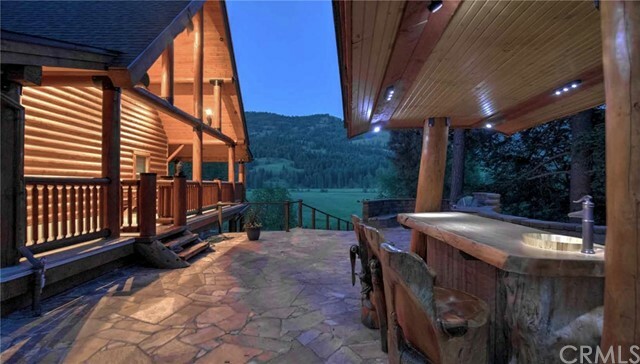 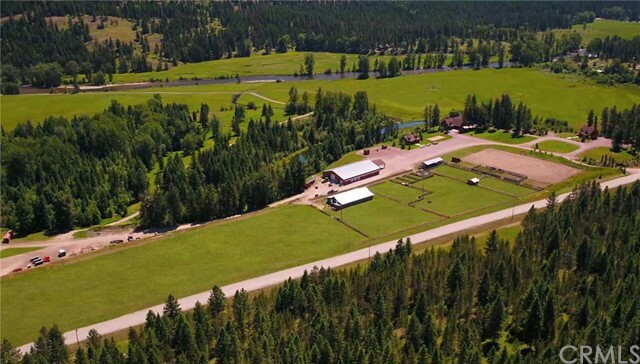 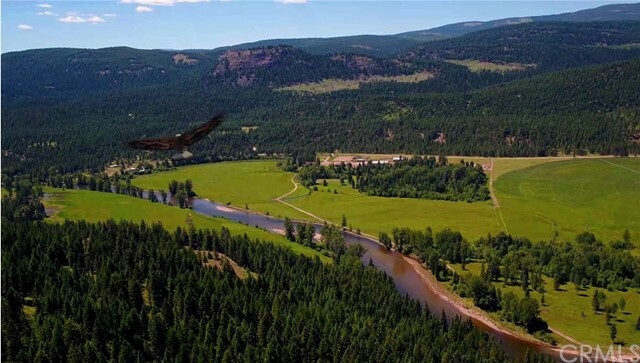 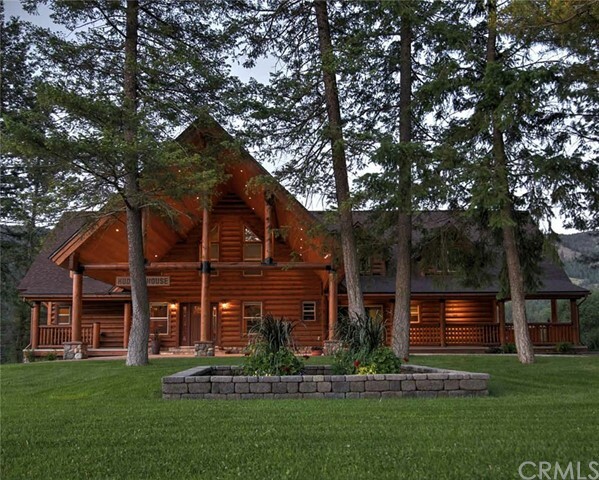 There is also a nearby barn which includes a “Tack and Tackle” room equipped for horseback riding and fly fishing enthusiasts, corral with 10 calving stalls, and an arena that has enabled the owners to host parties and corporate events and also the Canadian Professional Bull Riding Association.